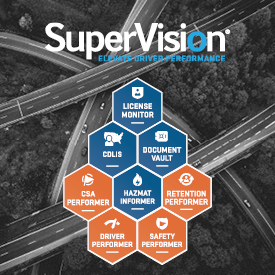 Are you using Big Data to better manage your fleet? Whether you are just starting to think about it or if you have been using Big Data for a while now, AFLA’s new hybrid educational opportunity is for you. 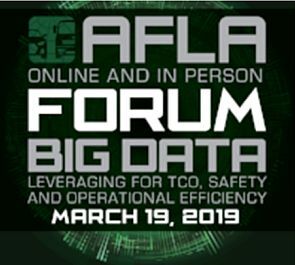 The 2019 AFLA Forum on Big Data will allow registrants to participate as live audiences in Illinois and New Jersey, or online by live-streaming the event through your website browser anywhere worldwide. This one day event — March 19, 2019 — will feature three sessions focused on the topics of Leveraging Big Data for Total Cost of Ownership, Safety and Operational Efficiency. Things You Should Never Say In A Performance ReviewHurry: Deadline for FLEXY Award Nominations February 1st!